Cheesemaker Tom Gilbert’s expertise in soft ripened cheese brings velvety texture and form combining with Head Cheesemaker Rick Wood’s passion for sublime and memorable flavors. We’ve lovingly named the result Lillé, our own version of a French coulommiers. 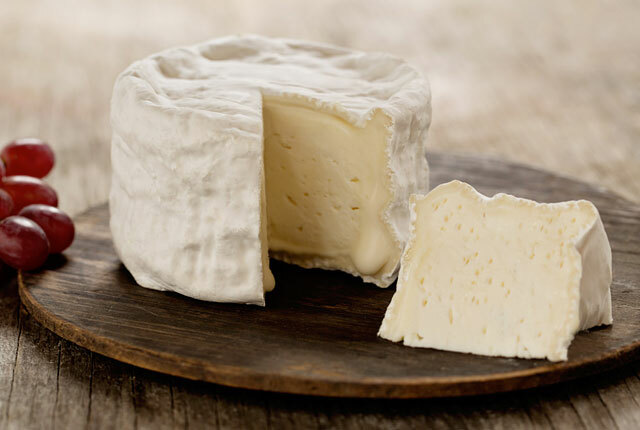 Thicker than a Brie, this decadently sumptuous soft ripened cheese has a downy white bloom with a supple paste core enveloped by a rich creamy body. Reveals a subtle mushroom nuance with notes of nut and butter and a lingering tang.